Provide comfort for the family of Rebecca Tucker with a meaningful gesture of sympathy. Ms. Rebecca Adams Tucker, a.k.a. 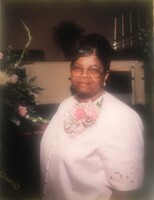 “The Candy Lady” a native of Mobile, Al exchanged this life for one of eternity on March 24, 2019. Rebecca Adams Tucker was born on May 28, 1951, to the union of Nelson Adams, Sr. and Louise Pope Adams. She was a 1969 graduate of Central High School. She worked at Best Western Hotel for 13 years and 17 years in the Dietary Dept. at Springhill Memorial Hospital. Rebecca leaves to cherish her memories: a daughter, Jessica (Mark) Perry; a son Eddie (Sabrina) Tucker; a brother, Nelson Adams, Jr.; five sisters: Sarah (Robert) Streeter, Gloria (James) Williams, Carrie (Stellie) Andrews, Dorothy (Kermit) Jones, Lucy (David) Reeder; nine grandchildren; one great-grandson, and a host of nieces, nephews, and friends. Visitation will be held Saturday, March 30, 2019, from 9:00 – 10:30, at Goodwill Church Ministries International, 1038 Grant Ave., Mobile, AL 36610. The family will receive friends from 10:30 to the 11:00 funeral hour. 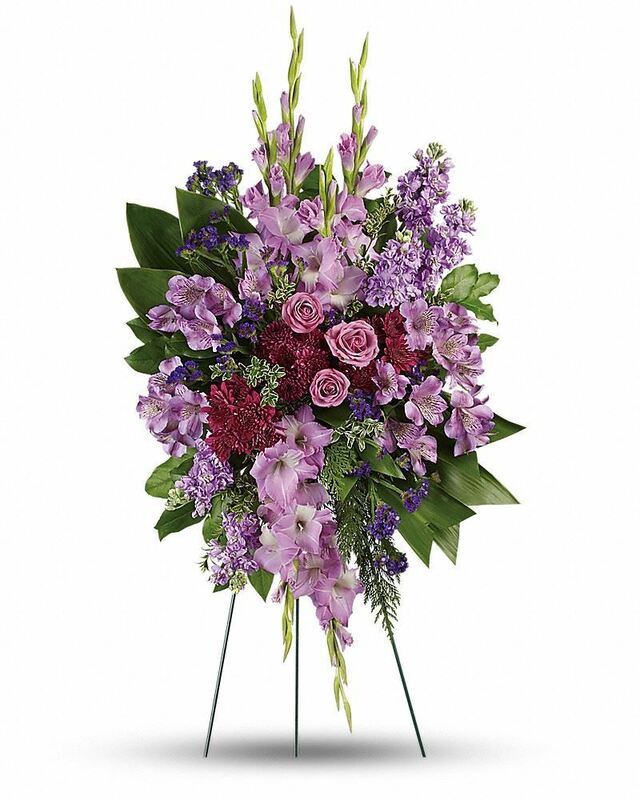 To send flowers in memory of Rebecca Tucker (Adams), please visit our Heartfelt Sympathies Store. 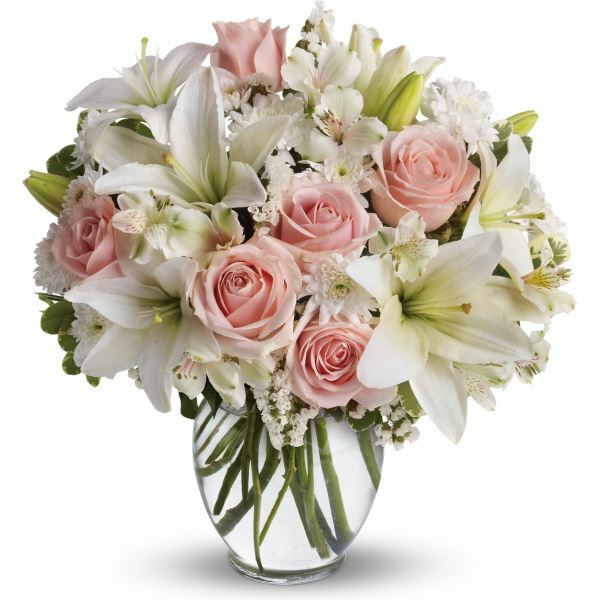 Love Your AGA Family, Mobile Infirmary Heart Team, and others have sent flowers to the family of Rebecca Tucker (Adams). Love Your AGA Family purchased flowers for the family of Rebecca Tucker. We are thinking of you. Praying for you and your family in your time of need. So sorry for your loss. Mobile Infirmary Heart Team purchased flowers for the family of Rebecca Tucker. “And he will wipe out every tear from their eyes, and death will be no more, neither will mourning nor outcry nor pain be anymore. The former things have passed away.” Revelation 21:4 My sincere condolences to the Tucker family and those who knew and loved Rebecca as you mourn her passing. The Bible promises at Acts 24:15 and John 5:28,29 of a resurrection, which is a sure hope of being reunited with our dead loved ones. For more information visit jw.org and click on Bible teachings; Can the dead really live again in the search area. Wishing you comfort and peace. Our deepest sympathy. Perfusion Services. 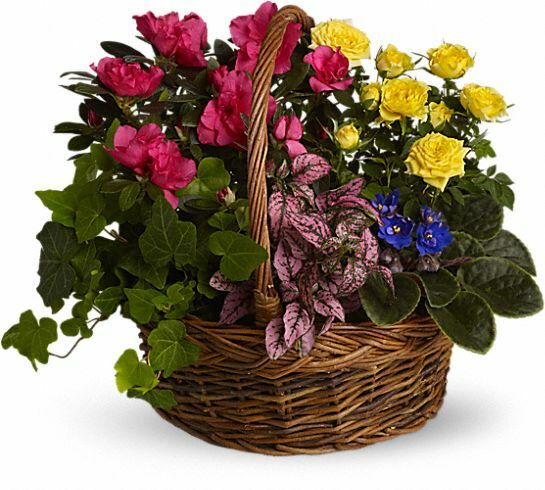 Perfusion Services purchased the Blooming Garden Basket for the family of Rebecca Tucker.